POLICE are quizzing 17 people in Spain after wild reptiles worth more than €150,000 were seized in the Netherlands. Three Spanish men were held at Amsterdam’s Schipol Airport as they waited to board a flight to Madrid with 200 Mexican snakes, lizards, and turtles, including many protected species, in their luggage. 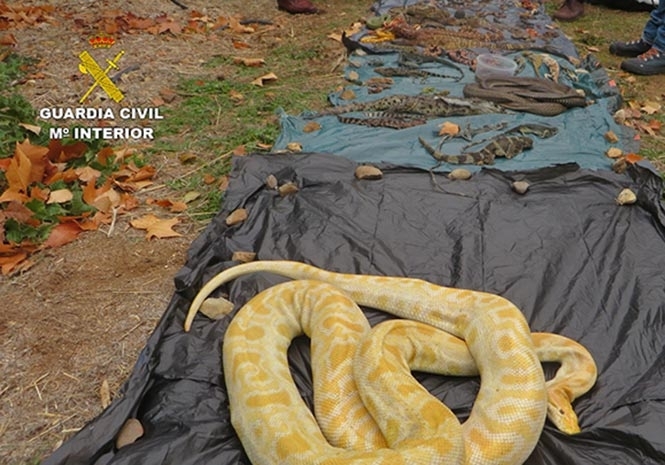 A probe revealed the trio to be members of a dedicated wildlife trafficking ring, leading police to swoop on homes and warehouses in Madrid and Castellon, unearthing a further 600 animals. 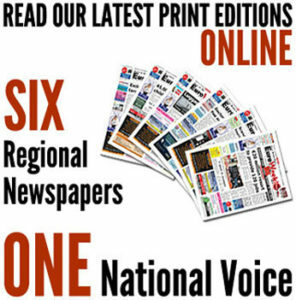 Nine suspects have been remanded in custody and eight others questioned in connection with the plot, which reportedly saw wildlife from America, Asia, Africa and Oceania illegally smuggled to Spain for the black market pet trade. Most of the species involved were endangered in the wild and highly desired by private collectors, with some fetching as much as €50,000 for a single individual. The gang had a network of contacts around the world and used drug-trafficking-style mules to bring the animals to Europe, although some were traded ‘legally’ using forged documentation.